Be welcomed as a Vip for your Nice Airport transfer to any destinations on the Côte d’Azur: St Tropez, Bandol, Hyères,Monaco, Cap d’Antibes, Cannes with a private taxi or Limousine with driver! 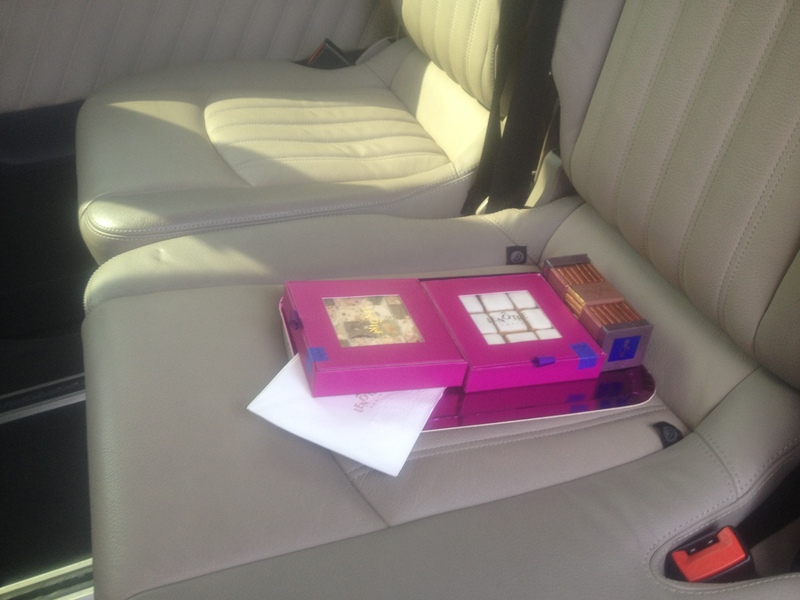 Have a champagne & Sweets Nice Airport Transfer! Nice Airport Transfer Quotation for all your needs! 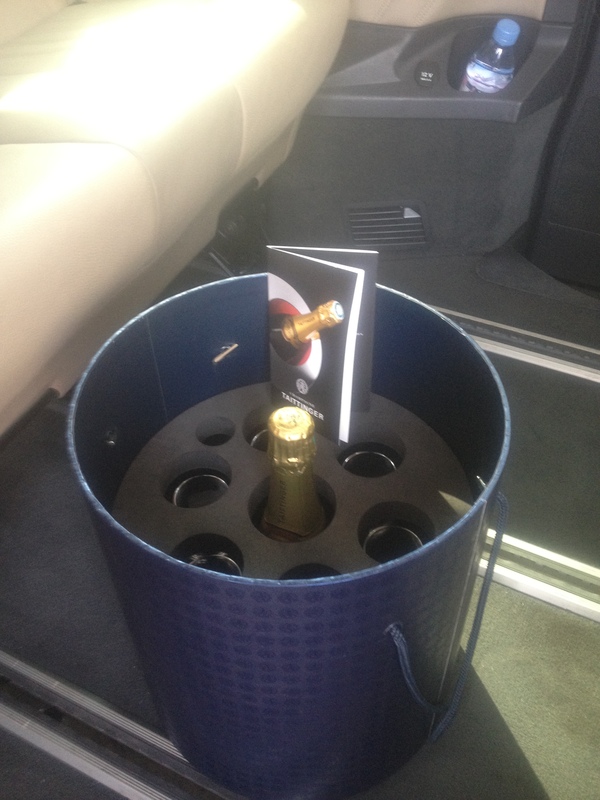 This entry was posted in Airport Transfer Nice Airport Best Price, Nice AIrport Transfer Champagne and tagged Nice Airport Transfer Champagne. Bookmark the permalink. TFWA World Exhibition Cannes 2012,21st/26th October: Get Your Private Taxi or Limousine from Nice Airport!